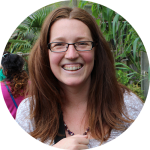 We recently hosted a chat in our online classroom to find out what people’s biggest fears were about starting their business. 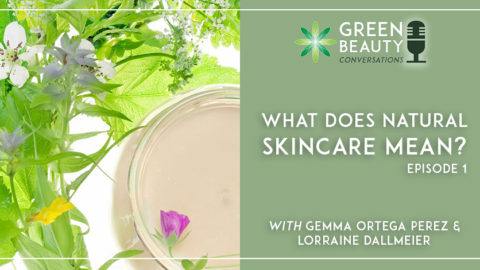 We had many varied and interesting responses but there was one issue that kept coming up – formulators are scared of non-compliance with cosmetics regulations. “I am unsure about the cosmetics regulations in my area”. “I am worried my products won’t be compliant”. “I fear that I might do something illegal and get into trouble”. 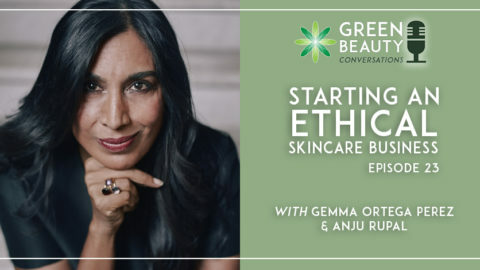 Our community is worried about cosmetics regulations and we want to address this point and help clarify what they are, how they work and more importantly, provide some simple steps that you can take towards cosmetic compliance. 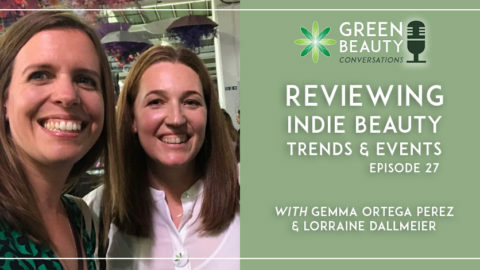 What the global Cosmetics Regulations are and why they are important for artisan formulators and indie brands. 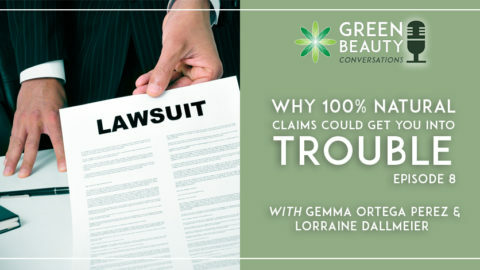 The steps you can take towards compliance – listen to Lorraine’s helpful 8 step plan for ensuring cosmetic compliance! 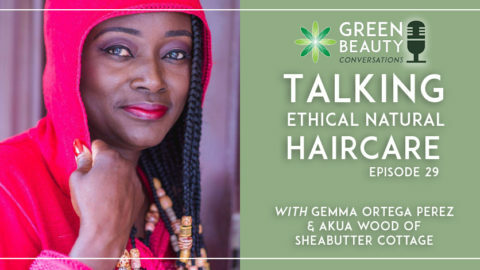 Why it is important to take your time and to become familiar with cosmetics regulations in your country. What the EU Cosmetics Regulations cover. 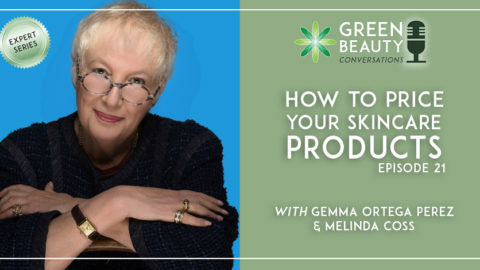 What you need to do to obtain a Cosmetic Product Safety Report (CPSR). What a ‘Responsible Person’ means according to the cosmetics regulations and what that means for people from other countries wanting to sell in the EU. 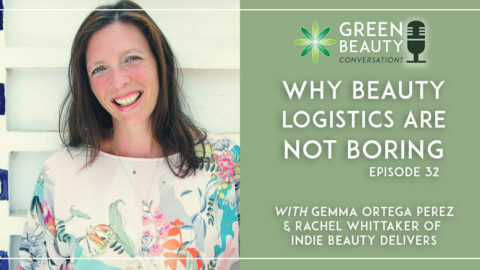 Why you should comply with the EU Cosmetics Regulations if you hope to work with large retailers. 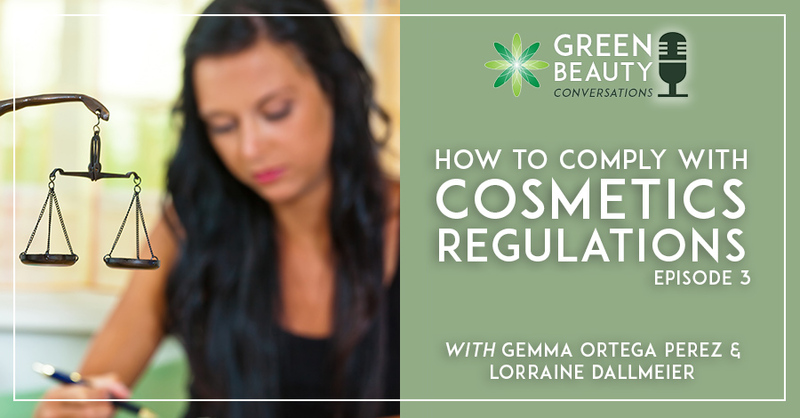 We hope that this podcast helps to dispel some of the fear around cosmetics regulations. 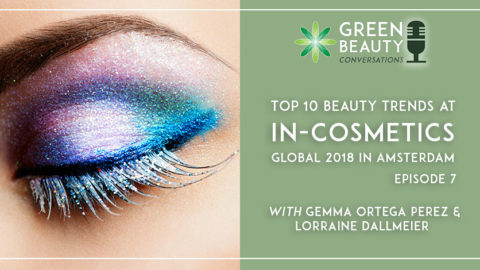 We have a community filled with passionate organic cosmetic formulators and we don’t want them to put off the dream of opening the skincare or haircare business of their dreams because they are worried about how to move forward with making sure their products comply with global cosmetics regulations. Remember we always love to hear your comments and feedback so please do get in touch.